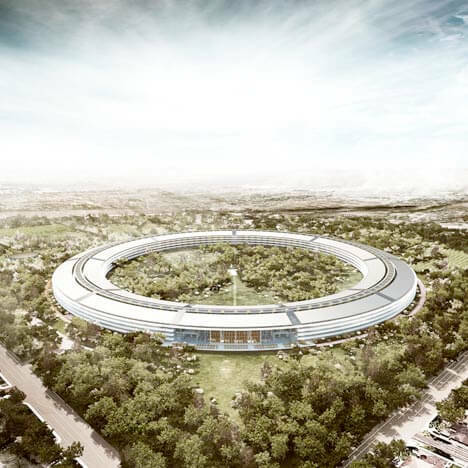 In the next articles we have possibility to see the first look at Apple’s proposed, new headquarters in Cupertino, C.A. Is one proposal for the New Apple Campus 2 on a 175 acre area in Homestead Road to the north and North Tantau Avenue to the east. a Corporate Fitness Center, a Central Plant and Parking zones .